Speculative Fiction Media: For You… and By You. Here is our episode two discussion of Game of Thrones Season 6. We get into all aspects of this (perhaps too?) packed episode as well as share listener feedback through the Q&A app. 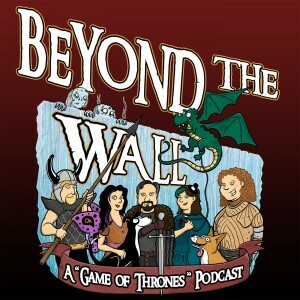 And of course, we debut the new Beyond The Wall logo, created by the talented Natalie Metzger! 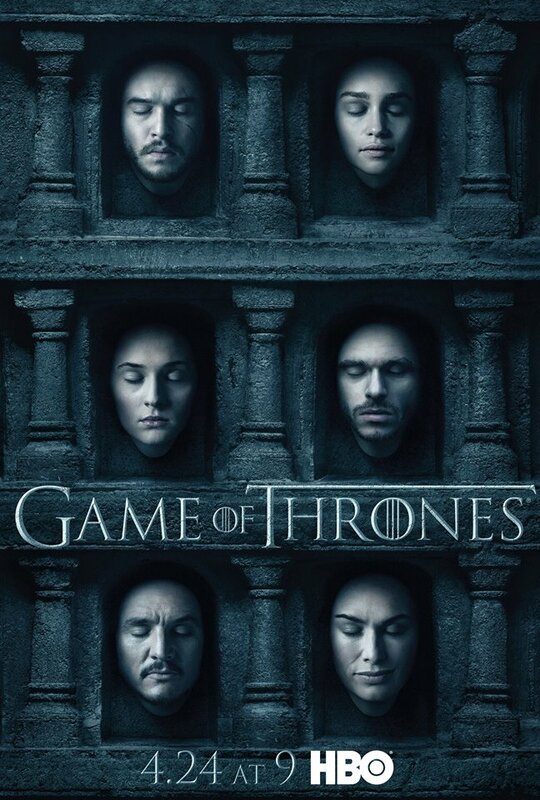 Chooch, Nutty, and Christiana discuss the episode one of Game of Thrones Season 6. As always we don’t get into book spoilers, but we do discuss where things have further diverged without getting into details that might still make it on film. Chooch, Viv, Nutty, and Christiana get together for a quick reaction show immediately following the Game of Thrones season 6 premiere. Tune in to our YouTube channel Wednesday night for the full discussion of Season 6, Episode 1! The BTW Crew is back for Season Six! This episode is a preview of the upcoming season. We talk about what we’re hoping to see this season and announce some small changes to our show. 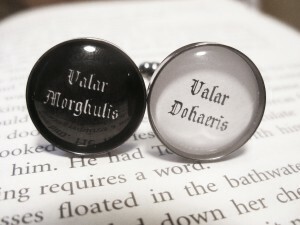 As always, with no spoilers past the current broadcast episodes! At long last here’s the audio from our Balticon 49 Live Show! 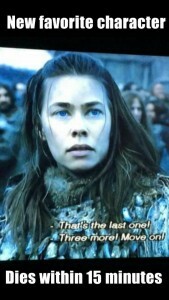 We discuss Episode 10 of Game of Thrones titled Mother’s Mercy. We delve deep into all the big moments the finale gave. As always, with no spoilers past the latest aired episode. Not that there are many left! 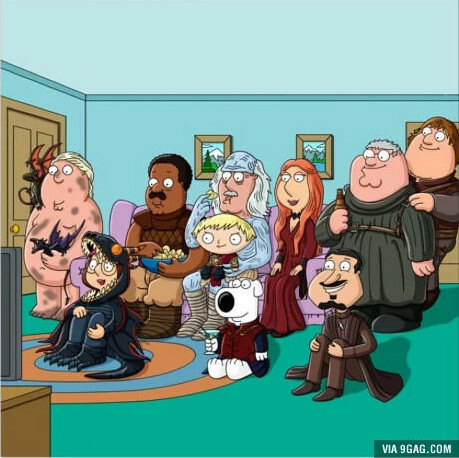 The crew got together just after the Game of Thrones Season five finale to record our reactions. We’ll have our regular in-depth discussion on Wednesday 6/17/15, but we just couldn’t wait to talk about all of the DaFuk?! moments in episode 10. 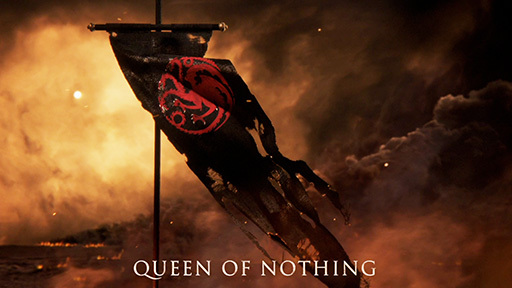 The crew discuss Episode 9 of Game of Thrones titles The Dance of Dragons. Naturally we talk a lot about Stannis, Dani, and Arya. We also get into a discussion about trigger warnings in media and vow to get together at 10:30pm Eastern on Sunday to stream a reaction show! In the Q&A Sherriff Bullock shared this article on how out of character Stannis’ decision was. What do you think? Help yourself to episode 8 of Beyond The Wall where we discuss the latest episode of Game of Thrones titled Hardhome. Back on track with episode 7 were we discuss the latest episode of Game of Thrones titled The Gift. Copyright © 2019 SpecFicMedia. All Rights Reserved. The Gridiculous Theme by bavotasan.com.